Flathead Lake is the largest freshwater lake west of the Mississippi and now is the time to call it home. The lake has over 160 miles of shorefront and offers more than 15 islands to explore! Surrounded by spectacular views, there really isn’t a bad location for Flathead Lake real estate. 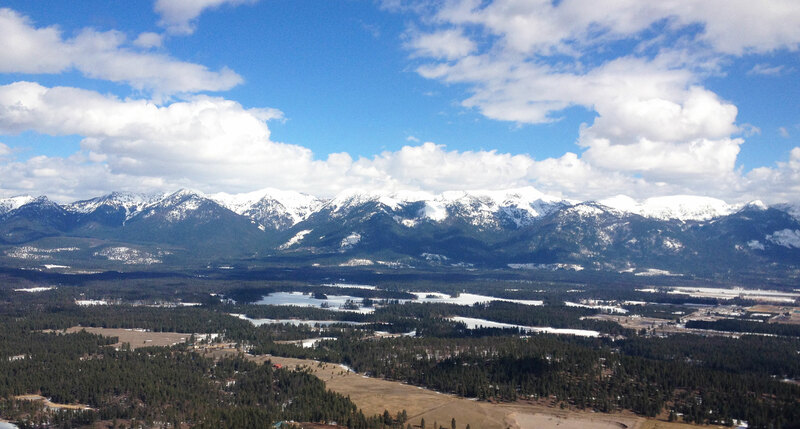 The Mission Mountain Range borders the lake to the east and the Salish Mountains to the west. 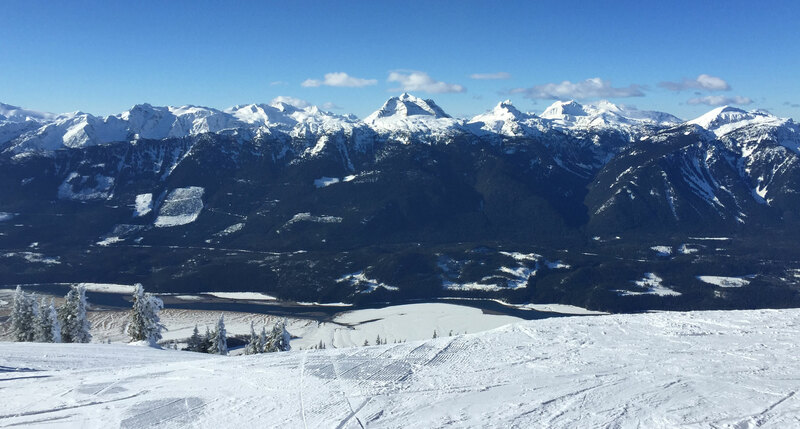 Amenities include Whitefish Mountain Resort to the north and Blacktail Mountain ski resort to the northwest. 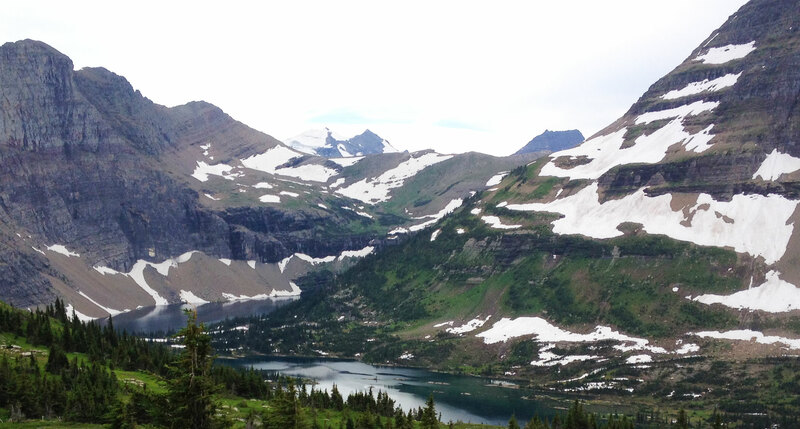 Just a short drive (one to two hours depending on location) and you will be in Glacier National Park. 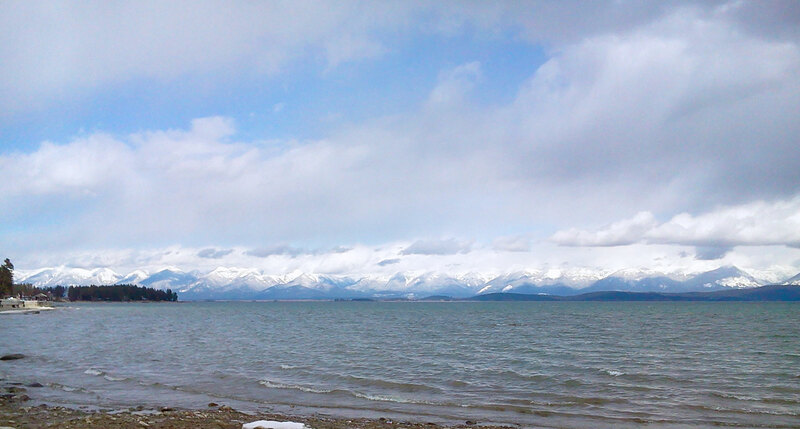 Lakeside and Somers are located at the northwest end of Flathead Lake. The 2014 median sale price for residential home sales was $235,000, which is up 6% from 2013. Total real estate sales in 2014 were lower than in 2013, likely due to a higher median list price of $369,500. There are many beautiful Flathead Lake real estate properties available in the Lakeside and Somers communities and Steve Dooling can help you buy or sell your next waterfront property. Bigfork is located on the eastern shore of Flathead Lake. In 2014 the median sale price rose 16% compared to 2013 to an average of $296,000. Total real estate sales in 2014 was lower than in 2013, similar to Lakeside, likely due to a higher median list price of $399,500. The Bigfork community is a beautiful place to live. The downtown area is a fun place to meet friends, shop and eat out. Other great amenities include Eagle Bend Golf Club, Flathead Lake Lodge and of course Flathead Lake. 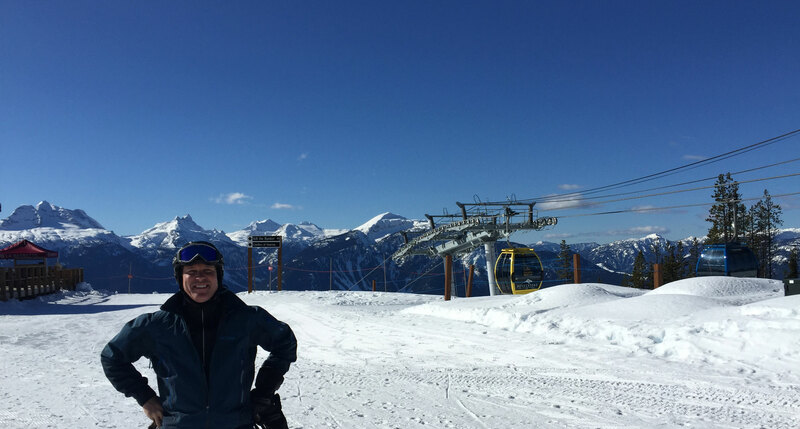 There are many beautiful Flathead Lake real estate properties available in the Bigfork community and Steve Dooling can help you buy or sell your next waterfront property. The greater Flathead Valley luxury home market has been fairly consistent. The 10-year average for luxury home sales per year is 39. In 2014 we saw 36 luxury homes sold. 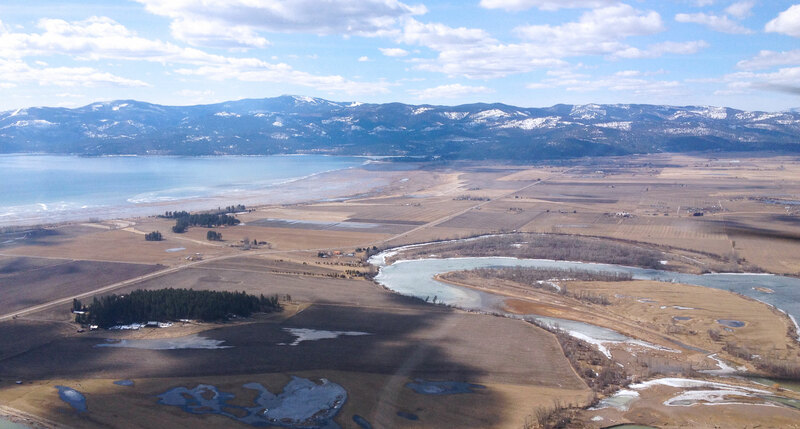 The median sale price for the greater Flathead Valley was $1,487,500. The median list price in 2014 was $1,799,500. Typically 50% or more real estate sales are located on navigable water. View our property listings to see some great luxury homes.